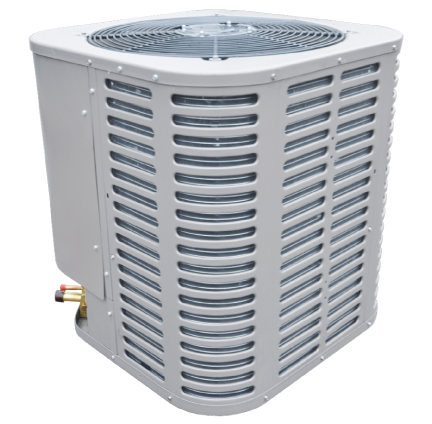 Why Replace your AC Unit? If you’re thinking about replacing your home system, you’ve come to the right place! 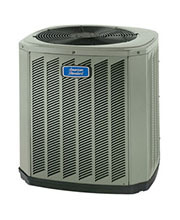 Air nation Conditioning offers free estimates on home system replacements. 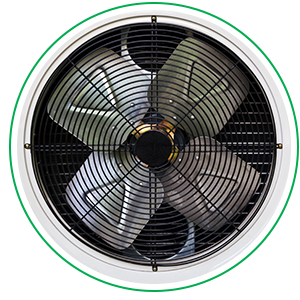 Whether your current air conditioner is failing or you’re simply looking to save money on cooling bills in Deltona, installing a new air conditioner can offer many benefits. 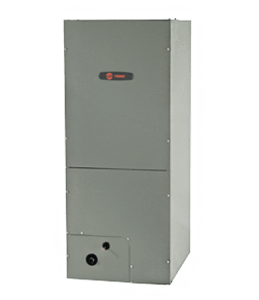 Newer technology provides higher cooling efficiency, saving you money on your monthly bills. Additionally, if you’ve been scheduling frequent air conditioning repairs due to an old or ailing AC unit, a new unit will eliminate these costs for years to come. Older air conditioners are not as efficient as newer ones simply because technology has improved over the past few decades. Upgrading your air conditioner to a similar—but newer—model can improve your home’s cooling efficiency by up to 40%. Improved cooling efficiency translates directly into lower utility bills because your air conditioner converts more of its input energy into cooled air without wasting energy. 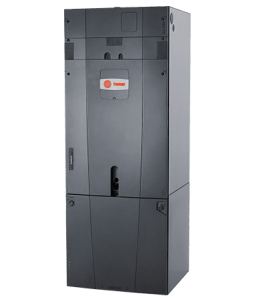 Some of today’s most popular high-efficiency air conditioners, such as Trane or Rheem AC units, have SEER values of 17-18, making them much less expensive to operate than older models with SEER ratings of 10-13. Even if your old air conditioner is not failing, high energy bills and low cooling capacity could indicate that it isn’t sized properly for your home. 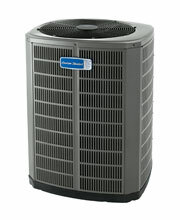 An air conditioner that is too small or too large for your home won’t cool your space efficiently. It also costs more to operate because your AC must work harder to achieve indoor comfort. An improperly-sized AC unit is also more likely to break under this added stress, requiring more frequent air conditioning repairs and costing you more money. When you purchase a new air conditioner, your air conditioner sales representative can help you determine the right sized unit for your home. Simply installing an air conditioner that is sized properly for your home can have a dramatic impact on your monthly cooling costs. Schedule an HVAC inspection today to find out if you could benefit from a new air conditioner that’s more efficient and properly-sized for your home. 12-year limited warranty on compressor. 10-year limited warranty on outdoor coil. 10-year limited warranty on compressor. 10-year limited warranty on outdoor coil.